The beauty of the Pensacola Bay area is not only found on our sugar-white sand beaches; it’s also found along the pathways throughout the many city parks. These paved paths along our bayfront and throughout our city parks are perfect for running, biking or walking. Here are five popular places to run, walk or bike where locals flock to the area on a regular basis. With spring just around the corner, we thought we’d share with you five popular places to run, walk or bike in the Pensacola Bay Area. 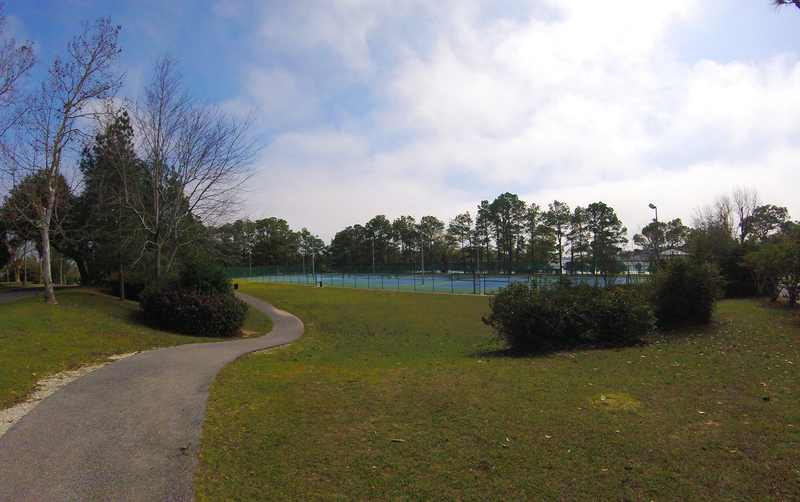 Bayview Park, located in the heart of Pensacola, sits on the banks of beautiful Bayou Texar. 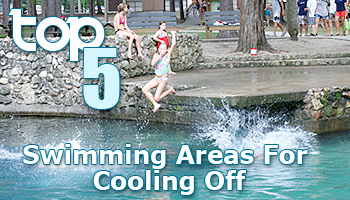 Visitors can enjoy sitting under large oaks while feeling the breeze coming off the bayou. The park has over a mile of walking and running trails that wind around this beautiful park. You won’t be disappointed with small rolling hills and views of Bayou Texar. This park is the perfect destination for taking a run, walk or even enjoying the park’s other amenities. 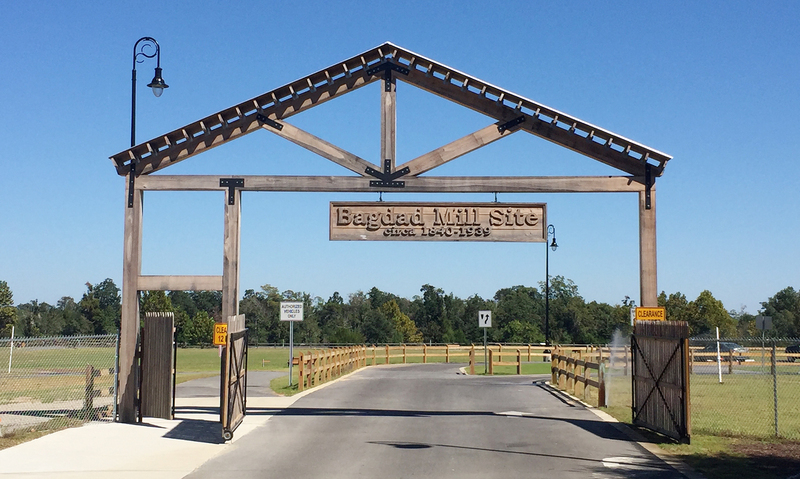 The neighborhoods at Navy Point and Gibbs Point have paved trails that gently hug the banks of Bayou Grande. This quaint community has park much desired open space, grass for relaxing, benches and parks that line the bayou. This area is the perfect destination to enjoy a run or a walk along the bayou. The area known as Gibb’s Point is one of our favorite areas we visit, to walk or even to take our kayaks out for a paddle. The trails from Project Greenshores to Bartram Park are the perfect place to run, walk or bike along Pensacola Bay. Visitors enjoying these trails also have fun learning about history as it’s part of the Pensacola Maritime Trail. Along the trail, signs provide information about the maritime history of Pensacola. The trails at Project Greenshores are also enjoyed by birders watching pelicans, herons, osprey, and sometimes bald eagles. Take to nature along the banks of Jones Creek along the elevated boardwalk. 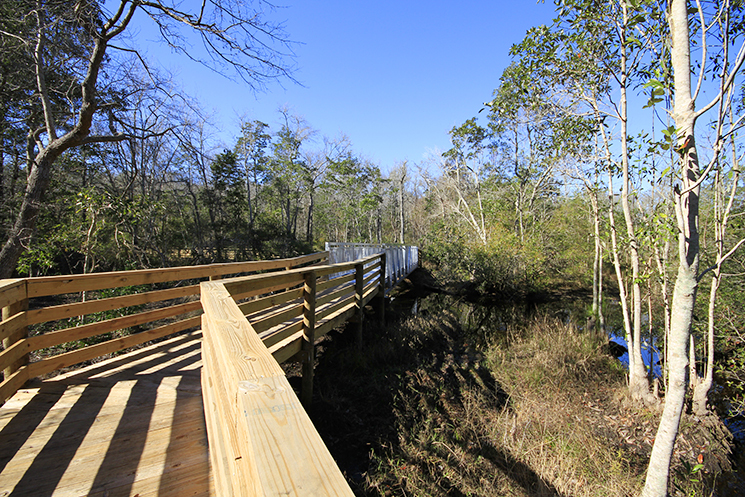 The Jones Swamp Wetland Preserve and Nature Trail is part of the Bayou Chico restoration project. It was created to provide protection for Pensacola Bay and includes 1,300 acres within the Jones Creek Watershed. The LEAP Trail is a 3-mile long trail that starts near the Pensacola International Airport and ends on Jerry L. Maygarden Road. 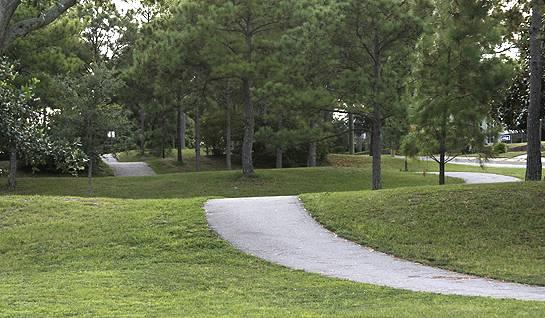 The trail can be used for walking, biking, skating and also has workout stations and connects to the Roger Scott recreation center and playground.